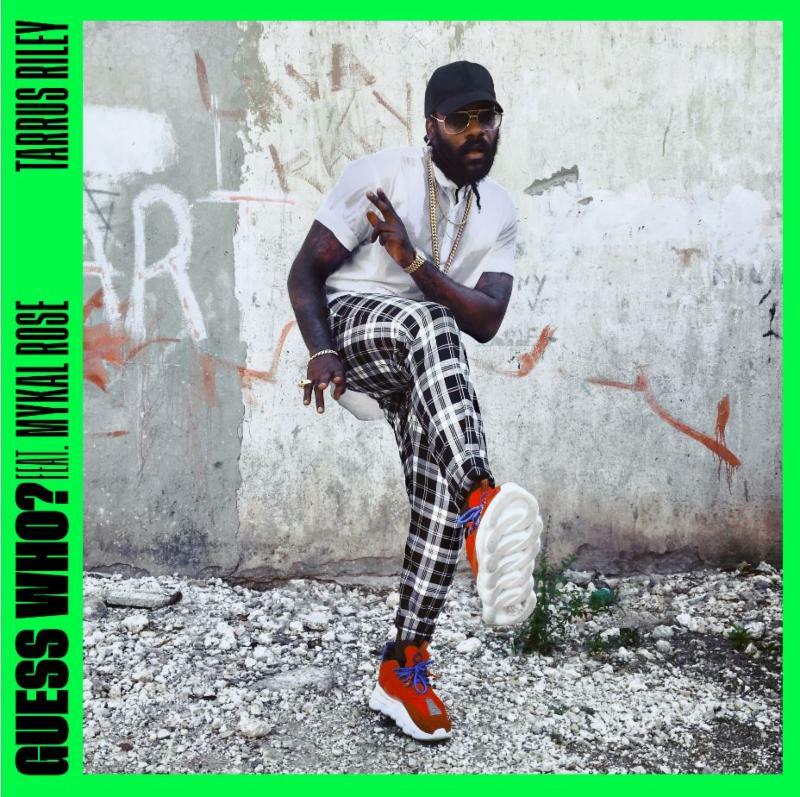 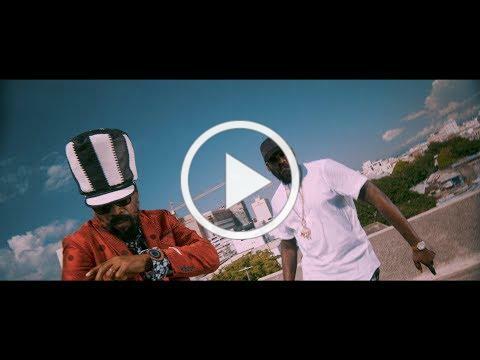 Reggae crooner, Tarrus Riley, also known as “Singy Singy” is back with his new single “Guess Who” featuring Mykal Rose of the Reggae group Black Uhuru. 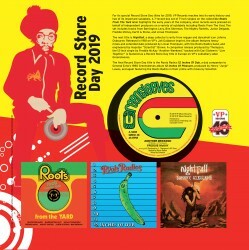 They originally released their hit “Guess Who’s Coming to Dinner” in 1979 titled after the famous 1967 movie with Sidney Pottier. 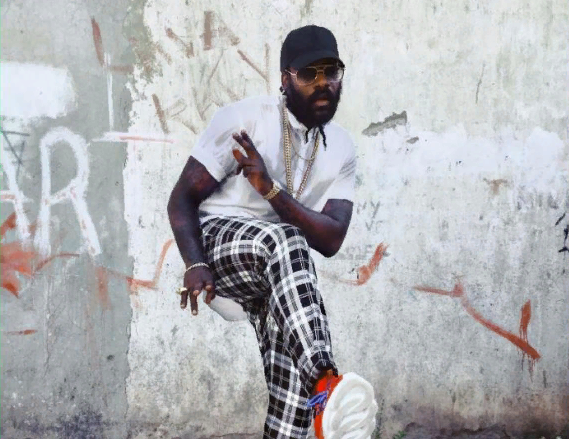 The re-imagined version by Tarrus Riley brings a fresh modern twist to the classic song, “Roots with a little pepper,” Tarrus says about the single. 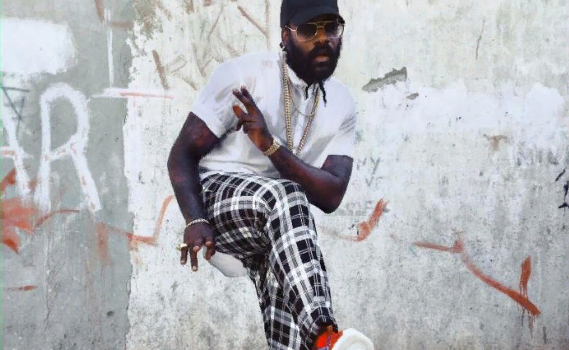 The video has premiered today on Tarrus Riley’s YouTube channel.The single will be available for streaming and download on November 30th and is the first from his upcoming album slated for release on VP Records in 2019.